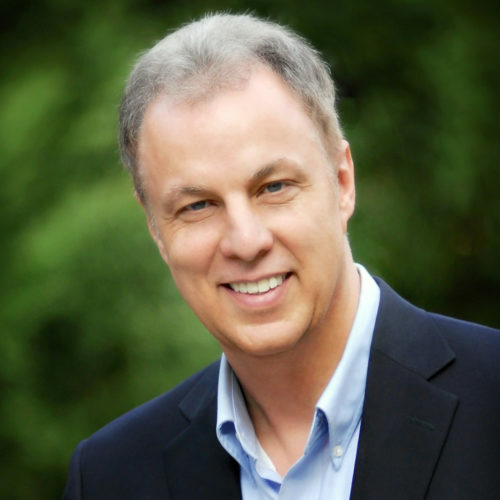 The latest blog posts from the President of BMI, Dr. Richard Blackaby. 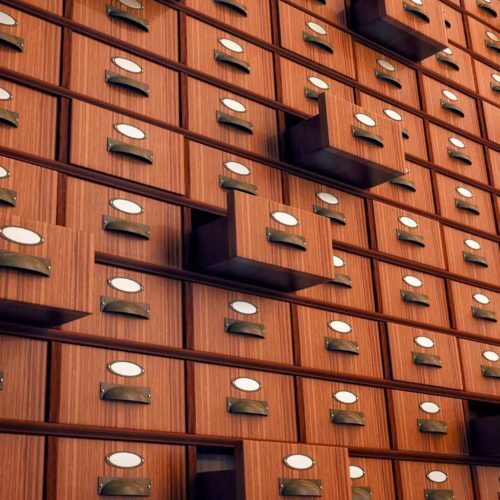 Find all the posts and blogs from years past, including old news articles about Dr. Henry Blackaby. 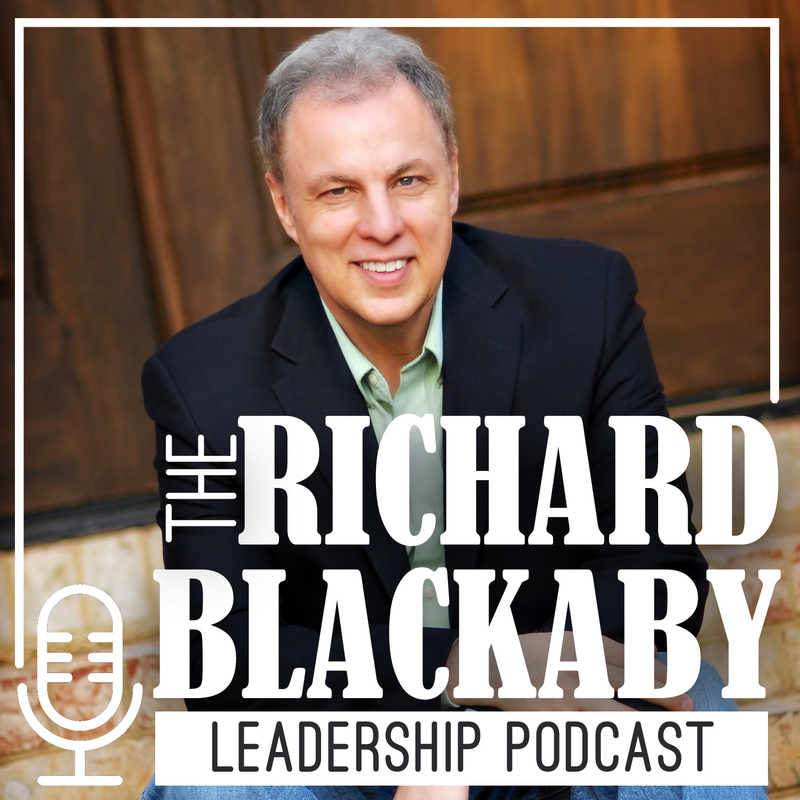 We’re excited to announce the Richard Blackaby Leadership Podcast! We will bring you a weekly podcast on the various aspects of leadership and how you can improve your leadership no matter your role.